I’m trying something new this week! I’m joining the Catholic Woman’s Almanac Link-up Party at Suscipio. 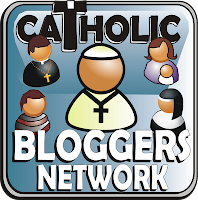 I just have to say that I’m loving this encouraging community that Jenny has created for Catholic women – very cool! -my oldest daughter, C, telling me that she loves me forever, after reading the classic Love You Forever tonight before bed! I’m in the basement and there is a tiny window to my right. It’s pitch black outside- I can’t see a thing! …that I can raise polite, grateful, respectful, faithful girls! I am praying that I have the courage to follow God’s will- whatever He may ask of me. I am praying that my husband has the courage to follow God’s will and is able to use his musical gifts to bring other closer to Him. 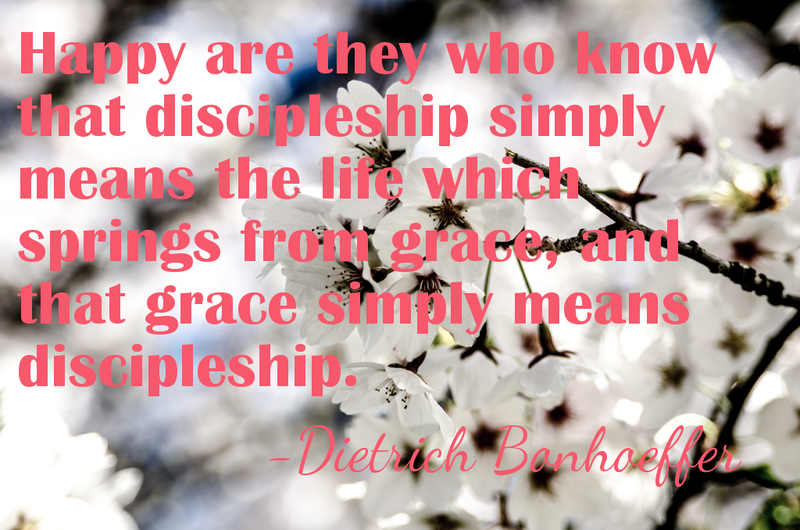 …how do we know what is God’s will? Sometimes there’s a feeling that we’re certain is the Holy Spirit prompting us. Other times, this feeling could be the devil or us trying to convince ourselves that what we want is what God wants for us. Of course, there are certain things that we know God wants us to do or not to do, based on scripture, tradition, and teaching. But there are some gray areas that seem to have no apparent moral consequence one way or the other, like which car or house should I buy, where should I go to school, should I take this job offer, etc.? God is the master weaver, so obviously these decisions matter but it can be so hard to discern what to do sometimes… Just a little of what’s going on in my head! …the logo for my long-time project: Faithful Dreamers. I don’t want to share too much yet, but I can’t wait until it all comes together – slowly, but surely! How to better navigate GIMP (a free alternative to Photoshop)! I made the best potato recipe from The Pioneer Woman this past week – Crash Hot Potatoes. They tasted so… amazing and they were super easy to make! Very addicting! Well, if you’ve been following this blog at all the past two months, you know that my house is currently on the market, which means my house is the most organized and clean that it has ever been and I have to try to keep it that way! No easy task with two young ones! In the last few pages of 33 Days to Morning Glory, I discovered that the Marian Fathers of the Immaculate Conception created two FREE iPhone apps – Mary and Divine Mercy. Check them out! …heading up to Indiana (my home state!) later this month! We’ll be staying with my in-laws, visiting my grandparents, and walking around the University of Notre Dame! We like to come up in the fall to take our annual family Christmas card picture on campus! …going to bed in a few minutes! ← What the Heck Has Adam Been Doing in Nashville These Past 11 Years? Um…so those potatoes look incredible! I was wanting to make something with potatoes tonight and I will do this one for sure!! granted it will be after 5PM because I work full time, then have to get the kids from aftercare at Catholic school, but they’ll eat well that’s for sure! Welcome to CWA, you’ll find it completely addicting as I have!!! Thanks, Cristina! I hear ya! I work full-time, too, so simple, quick recipes are the best and a must!